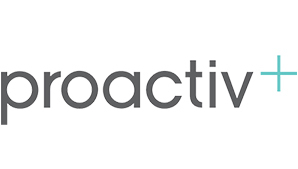 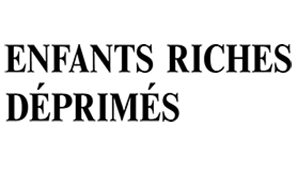 Welcome to our new Corporate member: The Proactiv Compagny! 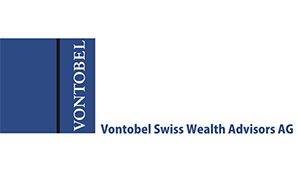 Welcome to our new Corporate member: Vontobel Swiss Wealth Advisors AG ! 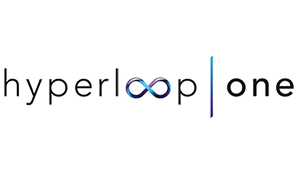 Welcome to our new Corporate member: Hyperloop One! 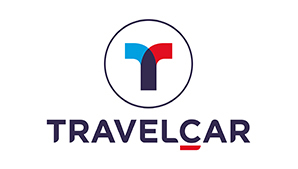 Welcome to our new Corporate member: TRAVELCAR! 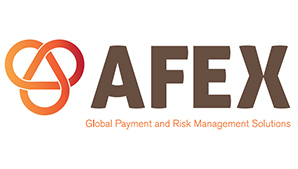 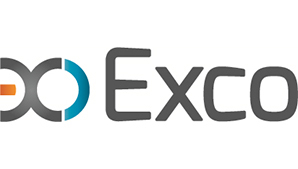 Welcome to our new Corporate member: EXCO US! 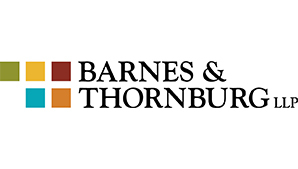 Welcome to our new Gold member: Barnes & Thornburg, LLP!